Protect your home from digital intruders with the Fortigis Cybersecurity AI VPN Router. 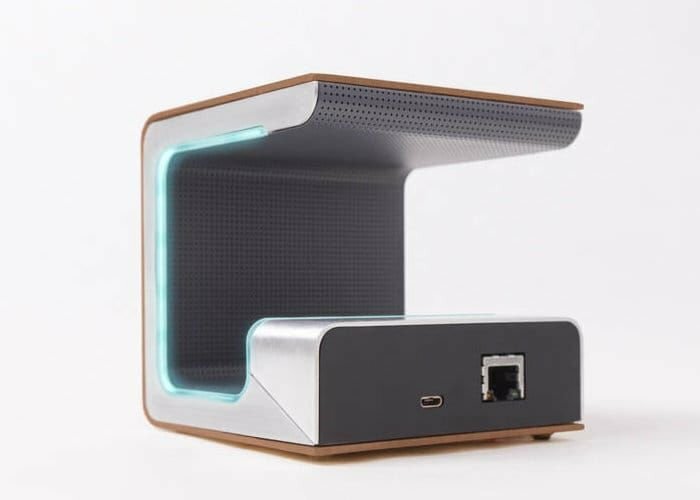 Offering security and privacy, this incredible router actually uses self-learning AI to keep your connection safe. Fortigis offers a seamless level of protection unlike any other. This router is head-to-head with enterprise-level security and provides total privacy for online browsing by creating a secure VPN. In addition, the AI software learns from attack attempts on any Fortigis router.